Any athletes with a proven doping history will not be allowed to compete at the Games, even if they have served their sanctions. “Natural justice requires that an individual must at least have a chance to rebut allegations. And this rewards the presumption of innocence. 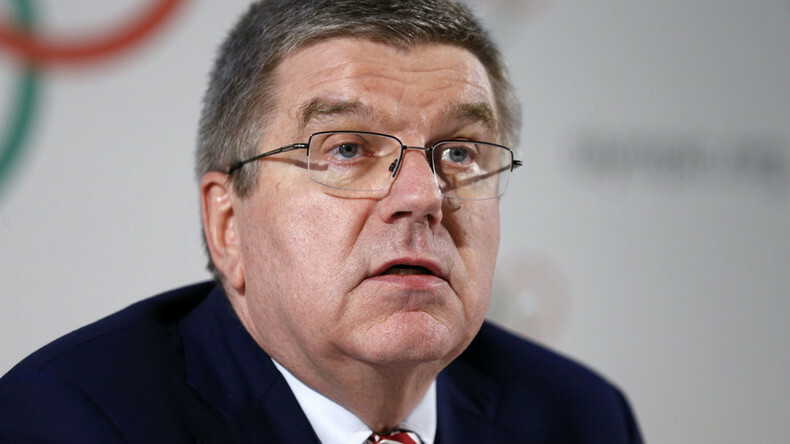 Therefore we have set the bar to the limit by establishing a number of very strict criteria which every Russian athlete will have to fulfill if he or she wants to participate in the Olympic Games [in] Rio 2016," said IOC President Thomas Bach. "I think this way we have [a] balance on the line and the desire and [the] need to collective responsibility versus the right to individual justice of every individual athlete," stated Bach. The ruling gives hope to Russian athletes who have not been tarnished by the recent doping scandal engulfing the country, although they will need to prove they are clean before the Games begin in Rio on August 5. 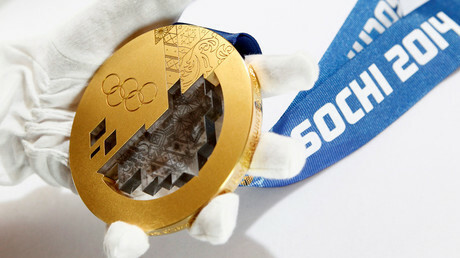 In addition, the IOC’s ruling states that, “The entry of any Russian athlete ultimately accepted by the IOC will be subject to a rigorous additional out-of-competition testing programme in coordination with the relevant IF [International Federation] and WADA [the World Anti-Doping Agency]." The decision comes shortly after WADA published a report by Canadian lawyer Richard McLaren, which accused the Russian government of having a system that allegedly shielded doping athletes from being caught. The report claimed that Russian intelligence officers used an unidentified method to tamper with urine samples while sport officials selected athletes who would be shielded by such interventions. It also alleged that the Russian anti-doping laboratory had been employed to participate in the system rather than fight doping. 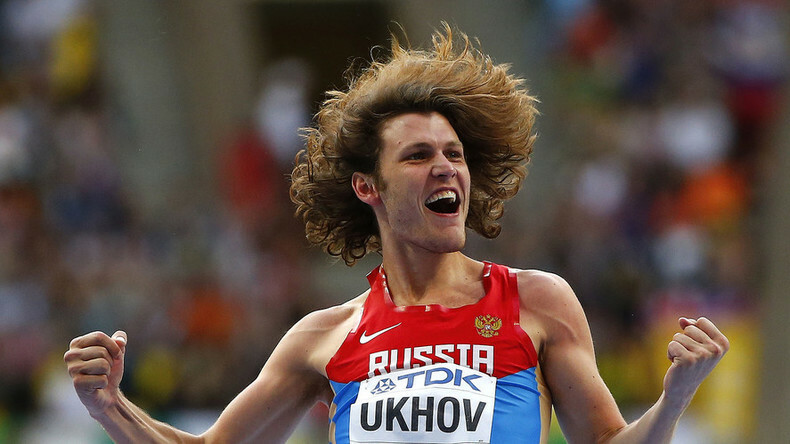 On Thursday, the Court of Arbitration for Sport (CAS) in Lausanne rejected a plea from Russian track and field athletes to overturn a competition ban imposed on them by the International Association of Athletics Federations (IAAF). The ban was issued provisionally in November over doping allegations against Russia and was upheld last month, as the IAAF said Russia was not doing enough to address the issue.